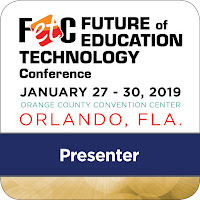 I'm excited to return to Orlando, Florida to present technology workshops at the annual Florida Educational Technology Conference (FETC) in January 2015. 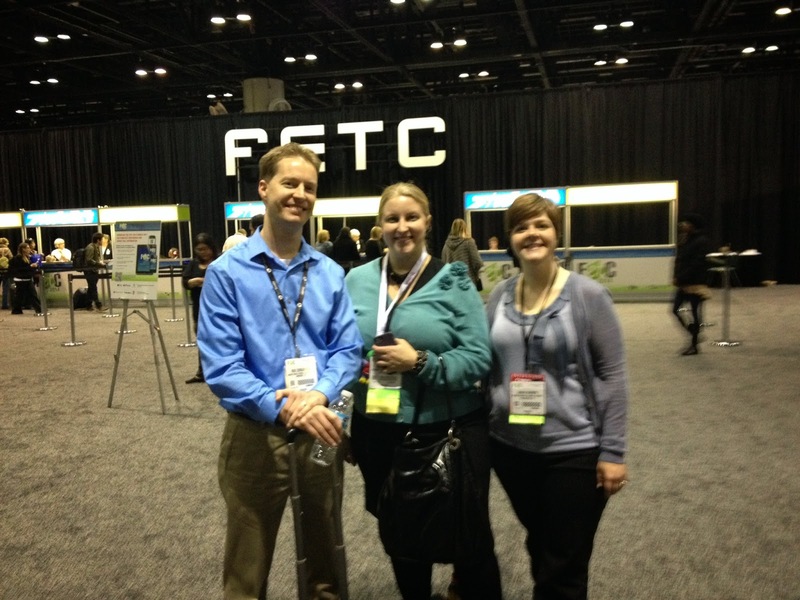 I've found FETC to be extremely worthwhile for the past 9 years I've presented. Join me if you are attending! Screencasts have the power to personalize the online environment when students actually see and hear their instructors and each other asynchronously. Learn how to use the leading iOS screencasting apps such as Explain Everything, ScreenChomp, Educreations and more to create basic screencast videos on your iPad. Specific examples will be provided from a “flipped” middle school teacher who now rarely delivers lectures standing in front of students, and instead circulates among them while they take ownership of their learning. 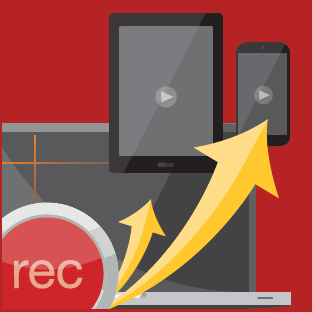 Screencast video lessons are an essential ingredient in the blended or flipped modern classroom. 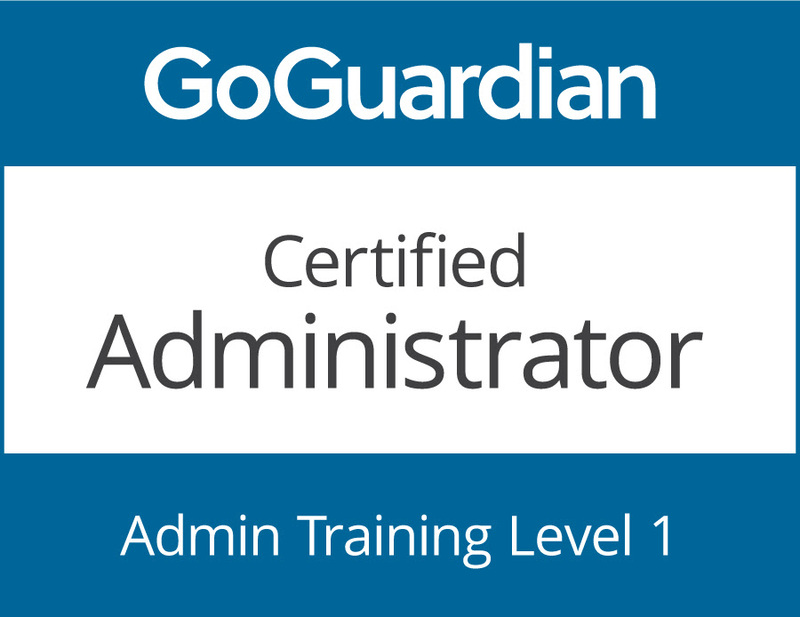 However, creating screencasts doesn’t just have to be the job of the teacher anymore. Why not flip the direction of teaching and learning and put students in the driver’s seat! Learn how Amherst Middle School Teacher Rob Zdrojewski has “flipped” the Professional Development model with his “Teaching the Teachers” Screencasting projects. Rob’s students create “Tech Under 90 Sec” tutorial videos on hot topics such as using google docs and gmail. 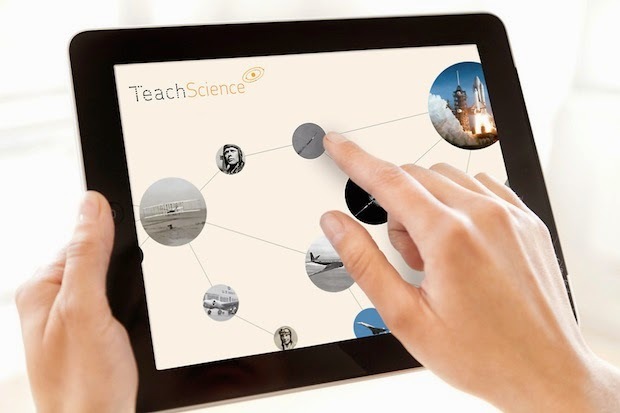 Teachers nationwide have learned from our student-produced screencasts. 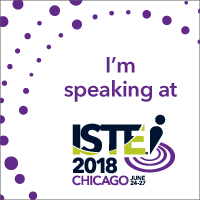 Join us to learn how you too can leverage the power of screencasting for your classroom and beyond! 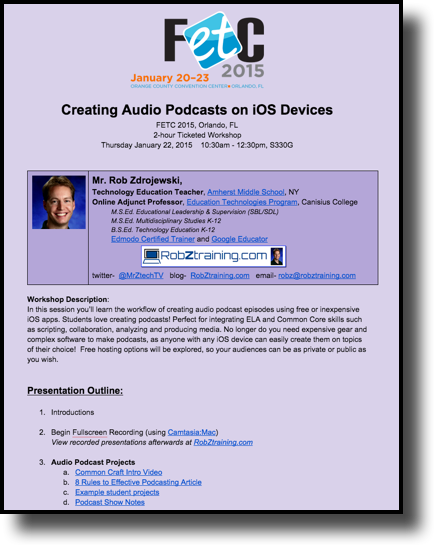 In this session you’ll learn the workflow of creating audio podcast episodes using free or inexpensive iOS apps. Students love creating podcasts! Perfect for integrating ELA and Common Core skills such as scripting, collaboration, analyzing and producing media. 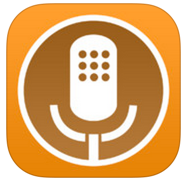 No longer do you need expensive gear and complex software to make podcasts, as anyone with any iOS device can easily create them on topics of their choice! Free hosting options will be explored, so your audiences can be as private or public as you wish. classroom and yet still be safe? Learn why Amherst Middle School Teacher and Edmodo Certified Trainer Rob Zdrojewski has abandoned his boring teacher website in favor of using Edmodo as a free “digital learning platform” to engage students and parents, and offer a means to host online Professional Development. Learn more about the many great features at edmodo.com.